It might be time for an upgrade. 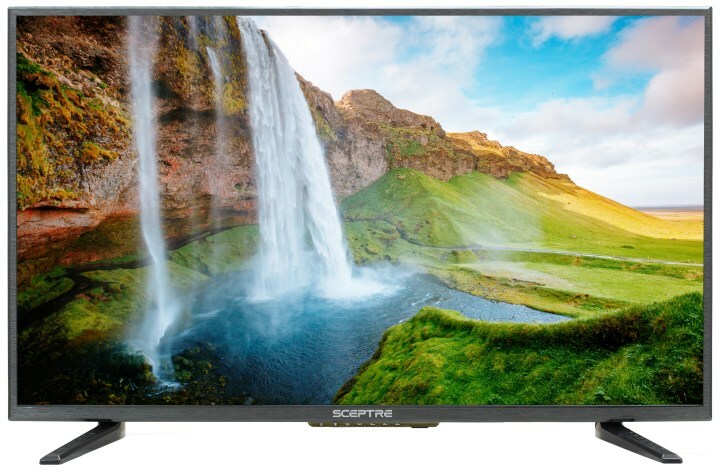 Whether you're on the hunt for a new television for Super Bowl Sunday or you're just ready to upgrade some things around the house, now is a great time to invest in a new flat screen. Walmart is having a huge sale on TVs, including a range of sizes and brands. If you need a simple 32-inch for the bedroom or you're looking for a 65-inch smart TV for entertaining, they have them all — and they're up to 50 percent off. This winter, make sure that you're watching all your favorite shows, sporting events and movies at the best quality possible. Epic Super Bowl party? We're in! Here are some of the best TV deals that Walmart has right now. This 32-inch is a best-seller at Walmart — and for less than $100 we can see why! The LED TV is a great option for a bedroom or another smaller room in the house. Make sure you grab it while it's half the regular price! This 40-inch TV has direct-lit LED backlighting, two 7-watt speakers, high-speed HDMI, digital surround sound and a USB input. It's a good size for pretty much any room in the house. 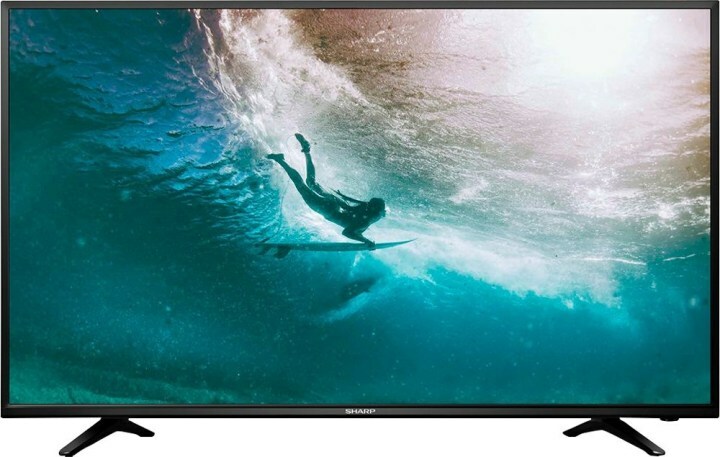 With this awesome deal you can own a 43-inch smart TV with a vivid picture for less than $300. According to the manufacturer, this TV gives you four times the resolution of a full HD TV. Plus, you can stream your favorite shows and movies with the built-in smart functionality. 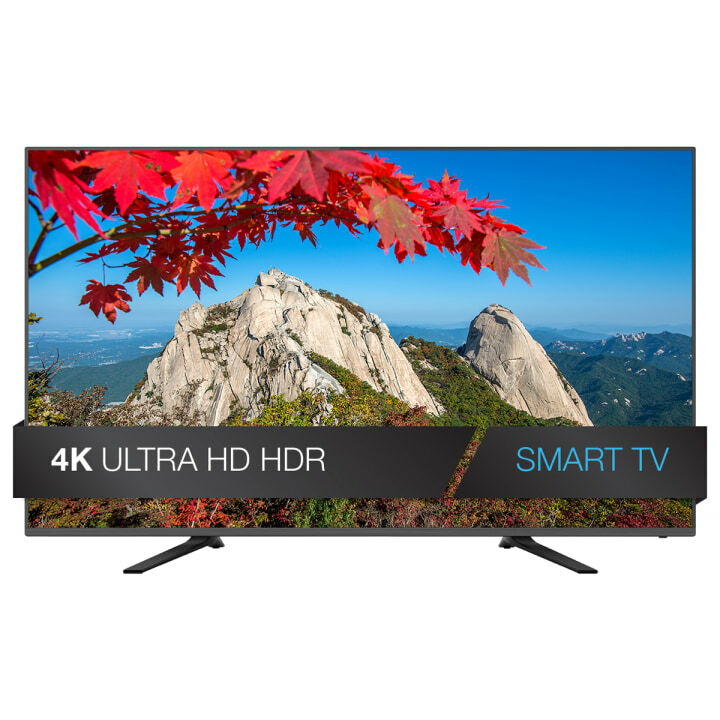 This is a great deal for a 50-inch smart TV. It includes built-in Wi-Fi, an LED backlight, two HDMI inputs, a USB input and 2160P resolution. If you're looking for something huge, then this is the deal for you. 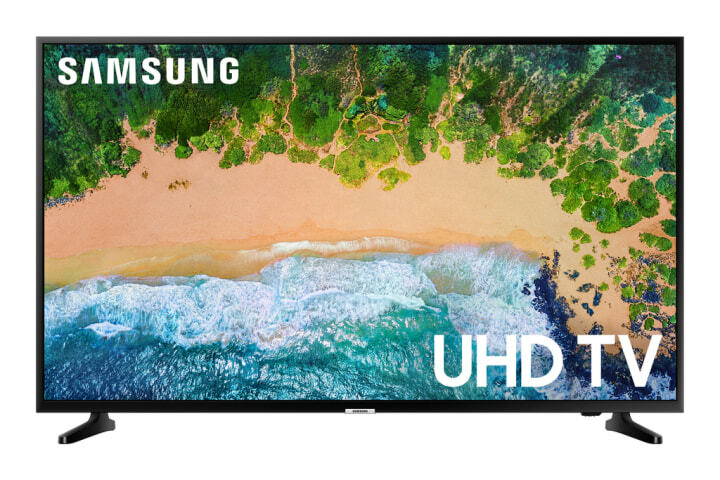 This 65-inch smart TV is perfect for your upcoming Super Bowl party, award show watch party or just a luxurious binging of your favorite show.